The drug price supervisory body - National Pharmaceutical Pricing Authority (NPPA) is likely to get powers to verify landed cost of drugs that are under its control. 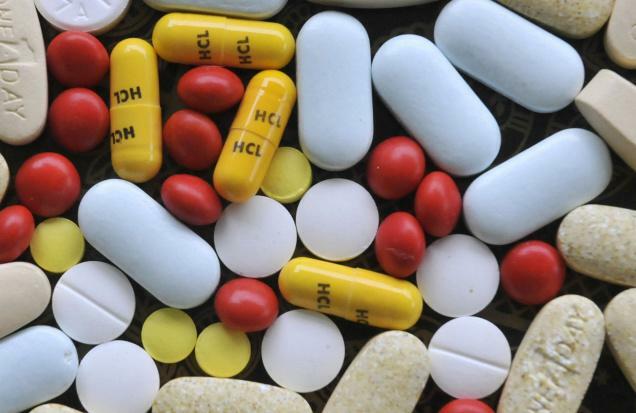 The government is mulling alterations to the drug pricing law to permit the NPPA to look for details of landed cost of medicines. Landed price refers to the cost of medicines when they reach Indian shores and the regulator fixes the price of these drugs on the basis of this. The NPPA had approached the Department of Pharmaceuticals (DoP) requesting it to take up the issue with other ministries. Under current laws, the NPPA cannot fix prices of patented drugs and most imported medicines used for treatment of illnesses such as cancer.